There are a lot of practice management softwares out there, all claiming to help with the behind the scenes aspects of running a legal business. 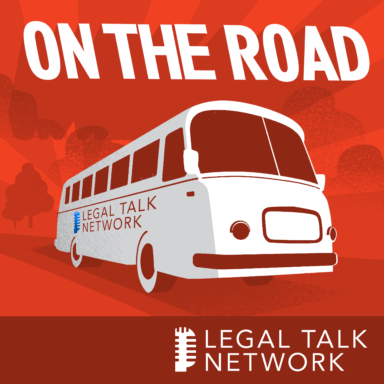 In this episode of On The Road, host Bob Ambrogi discusses the advantages of practice management software with Niki Black, legal technology evangelist at MyCase. They talk about the strengths of MyCase specifically, along with the improved mobile app and the future of the company. Niki Black is an attorney in Rochester, New York, and the legal technology evangelist at MyCase.com, a law practice management software company.